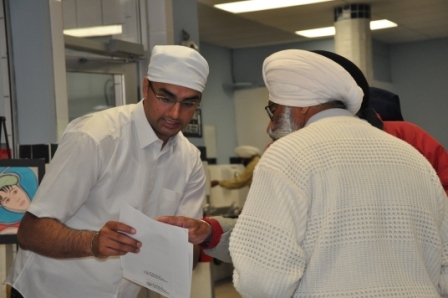 We have had an outstanding response from the community in the past few months regarding the timeliness of this network and the need to bring professionals together to help the South Asian community engage in productive discussion to find solutions, fight stigmas, and work together for a better, healthier, happier society. 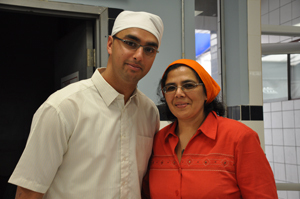 For more information about SAMHAA, please email us at info@samhaa.org. 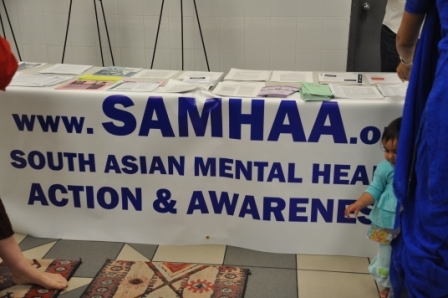 South Asian Mental Health Alliance (SAMHAA) is a new non-profit network designed to engage, educate and mobilize the BC South Asian community around issues concerning mental health and wellbeing. 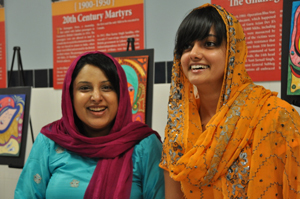 Historically, the South Asian community has had limited access to, or knowledge of, resources and support for culturally relevant mental health information. 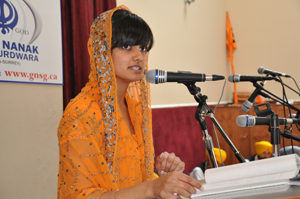 Within South Asian families, there is also a fairly strong stigma that exists around disclosing and discussing mental illnesses. 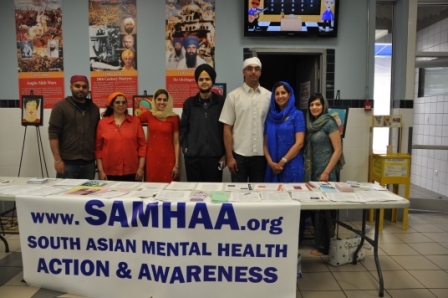 Seeing the need for support, SAMHAA was created to fill the current gap that exists in the community by facilitating the support network and working with the community to help build acceptance of mental health and wellness among South Asians. 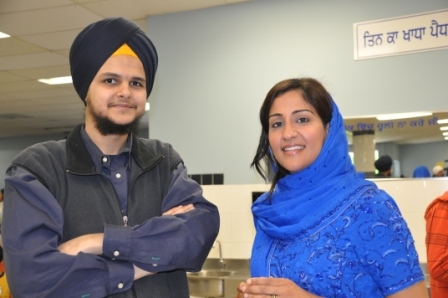 As the first organization of its kind in Canada, SAMHAA’s mission is to create awareness, foster acceptance, provide links to support and resources, as well as empower all affected by mental illness. Their vision is a society where health and wellness of the mind, body and spirit are recognized equally, without stigma or stereotypes. 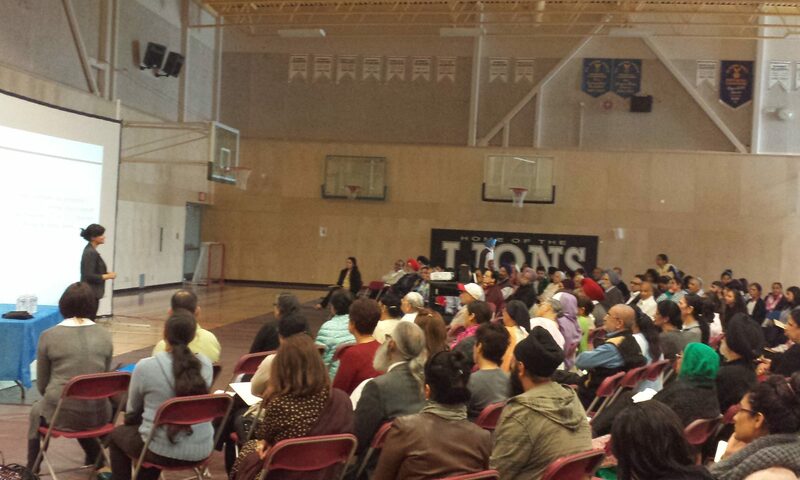 Although a new organization, SAMHAA already has the support of the BC Mental Health Foundation, Sources Community Resource Center and the Surrey School District Community Schools Partnership. 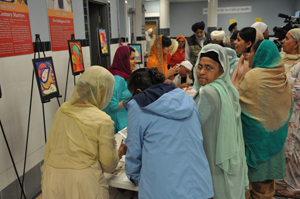 This workshop was SAMHAA’s first foray into the larger community, and the 12 committed volunteers who have come together for this network are feverishly working to bring the South Asian Community a two-day conference on mental health and wellness to be held in Surrey on October 22, 2011. 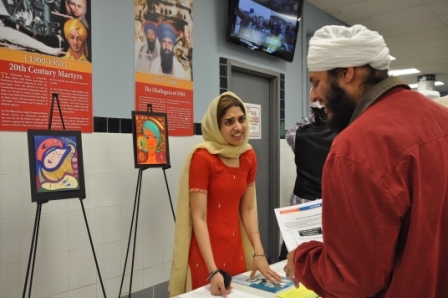 In addition, SAMHAA, which aims to be a catalyst in a movement of awareness, will host ongoing workshops and outreach events related to mental health throughout BC this summer and following the conference. 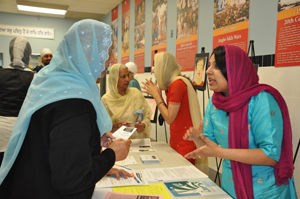 To learn more about the upcoming conference, request a workshop, or get involved as a volunteer, please check out SAMHAA at www.samhaa.org, on Twitter @SouthAsianMH or via phone at (604) 771-0229. 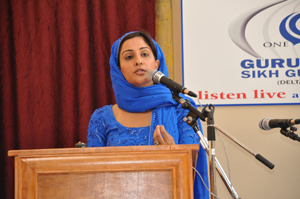 South Asian Mental Health Alliance (SAMHAA) is a new non-profit community network engaging, educating and mobilizing the BC South Asian community around issues related to mental health. SAMHAA’s mission is to create awareness, foster acceptance, provide links to support & resources, & empower all affected by mental illness. Our vision is a society where health/wellness of the mind, body & spirit are recognized equally, without stigma or stereotypes. 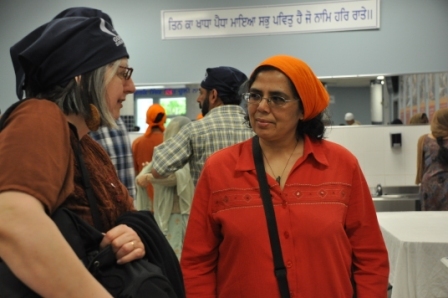 We hope to begin this action & awareness movement in the BC South Asian community and inspire other communities to also carry this torch and reduce the darkness of ignorance and stigma that causes many to struggle in silence, without support. 1) What are the issues? 3) How is SAMHAA working on these solutions? 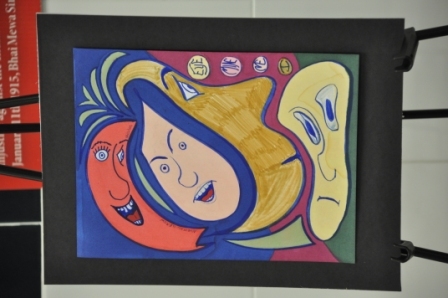 4) How can we work together for greater understanding and acceptance? Refreshments & snacks will be served. Time will be available after the meeting for networking & open discussion. The SAMHAA website will be launched with updates and information at 12pm noon, Monday, Feb 14th.